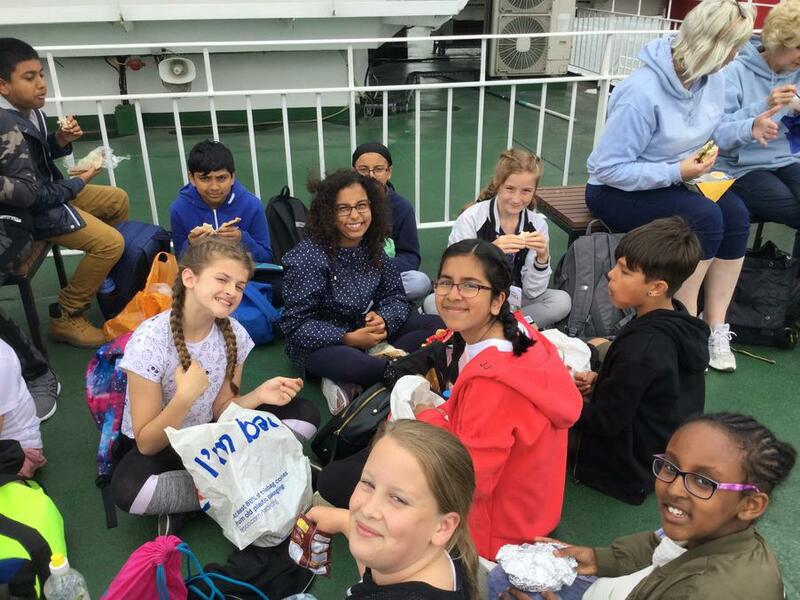 We have arrived! 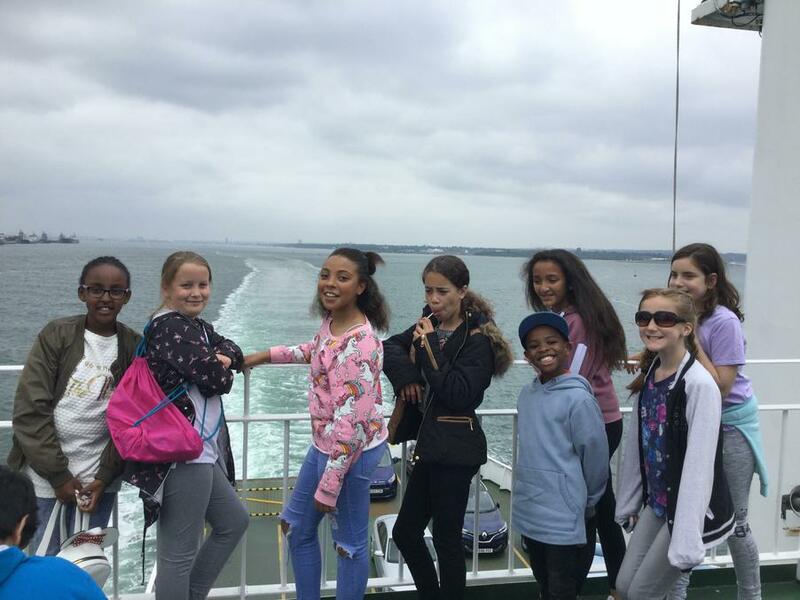 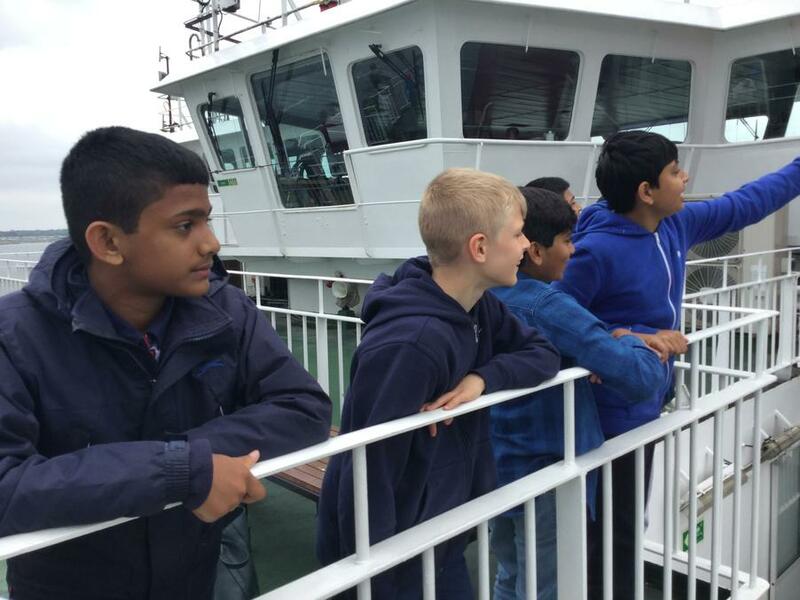 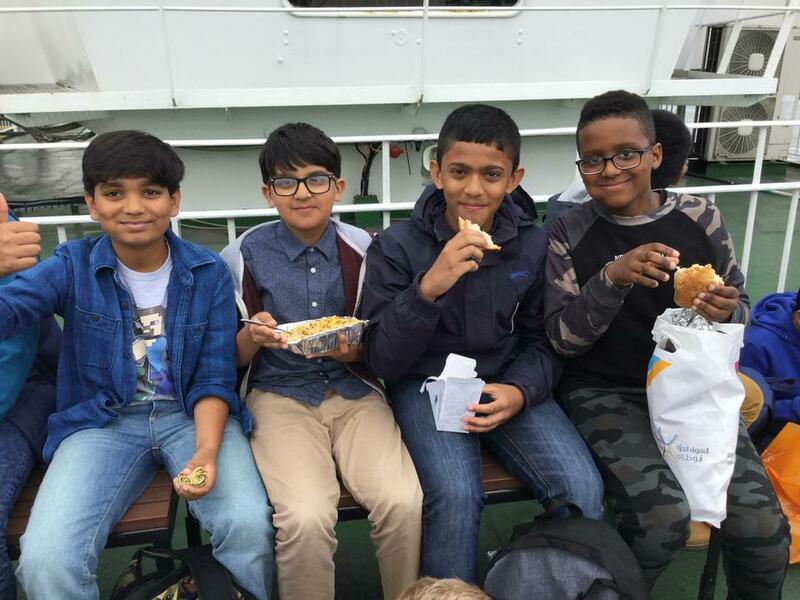 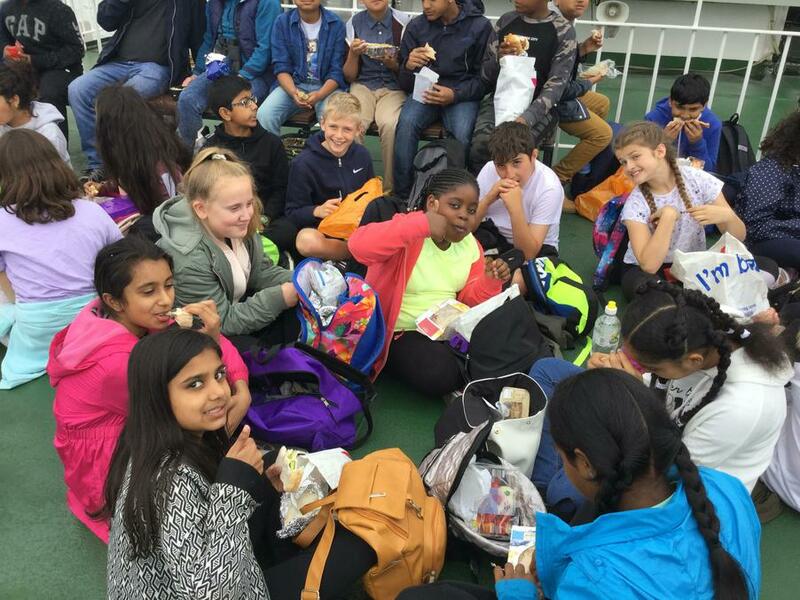 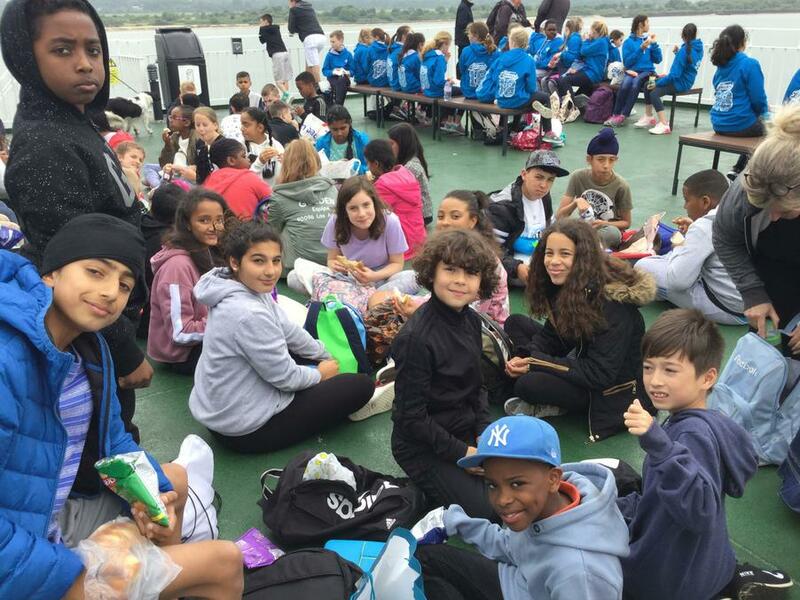 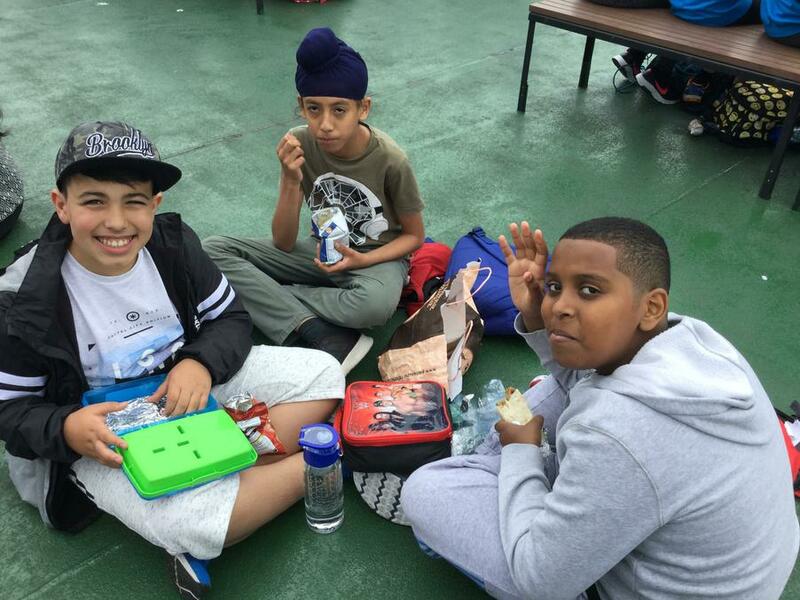 The journey down was exciting and the children loved riding on the top deck of the ferry and even got to eat their lunch up there. 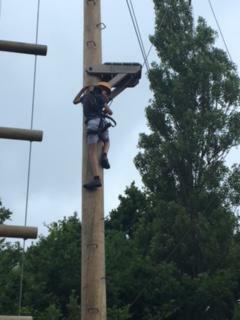 When we arrived at PGL- Little Canada, the children were introduced to our guide for the week, Elliot. 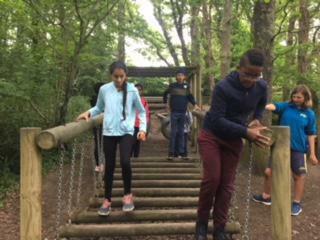 He took us on a tour of the site and then the children had some time to settle into their cabins. 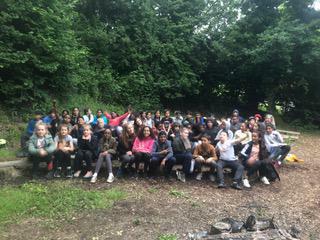 We've had a great first dinner together and our first evening activity. 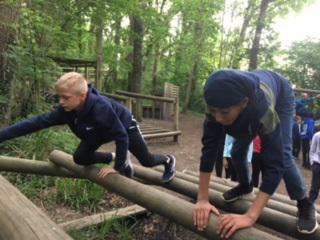 We are all looking forward to a full day of fun tomorrow. 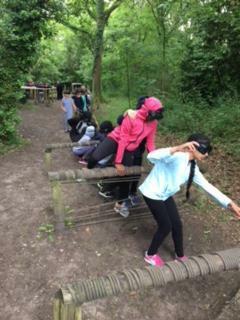 After a good night's sleep the children have had an action packed day. 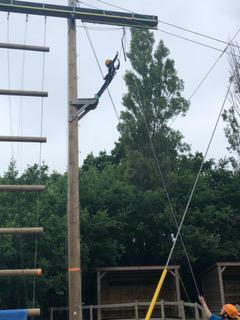 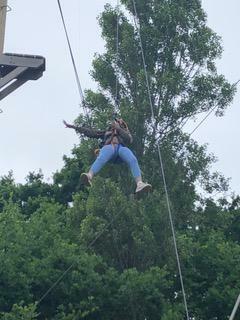 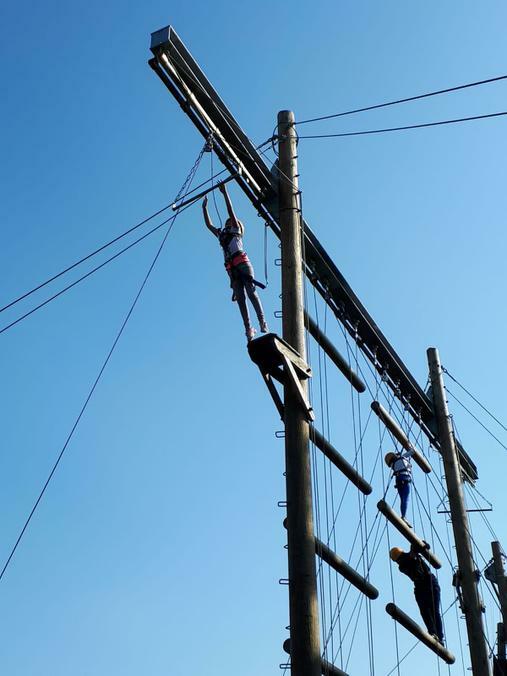 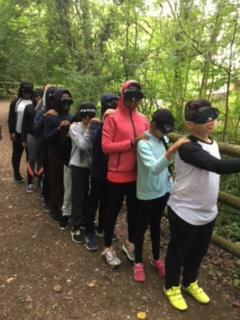 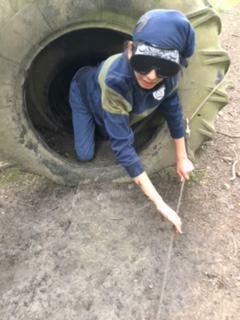 They have been zipping down a zip wire, jumping off a high pole to reach a trapeze, buggy building, completing a challenge course, sensory trail and more. 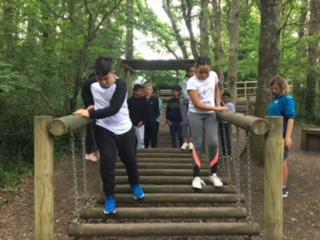 The children have been eager to try everything and despite being nervous, all of them have given it a good go. 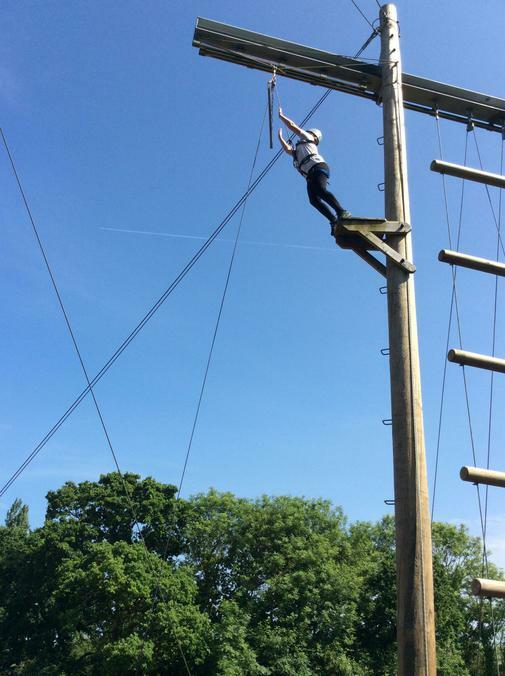 Heights are not everyone's cup of tea! 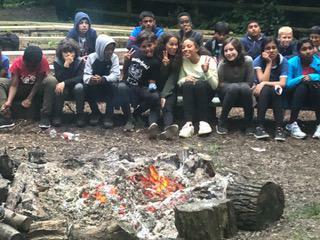 The children are currently enjoying a traditional campfire where they are joining in with the catchy songs which I am sure they will gladly share with you upon our return. 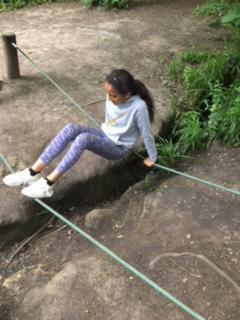 Unfortunately we are having downloading problems and hope to bring you today's pictures tomorrow at the latest. 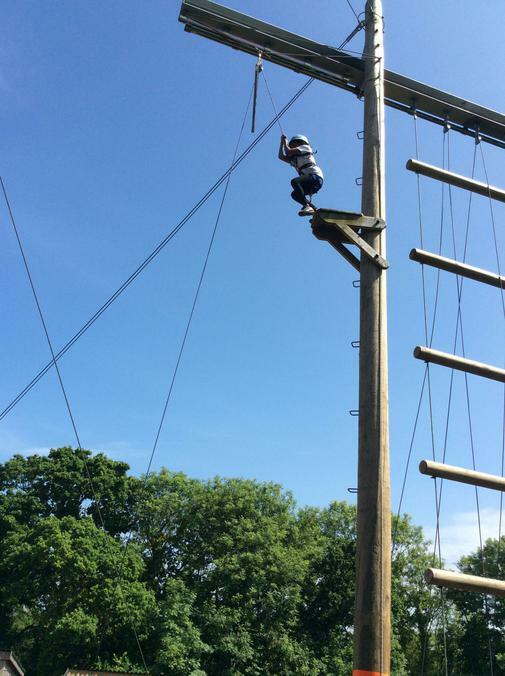 It has been a beautiful sunny day at PGL today. 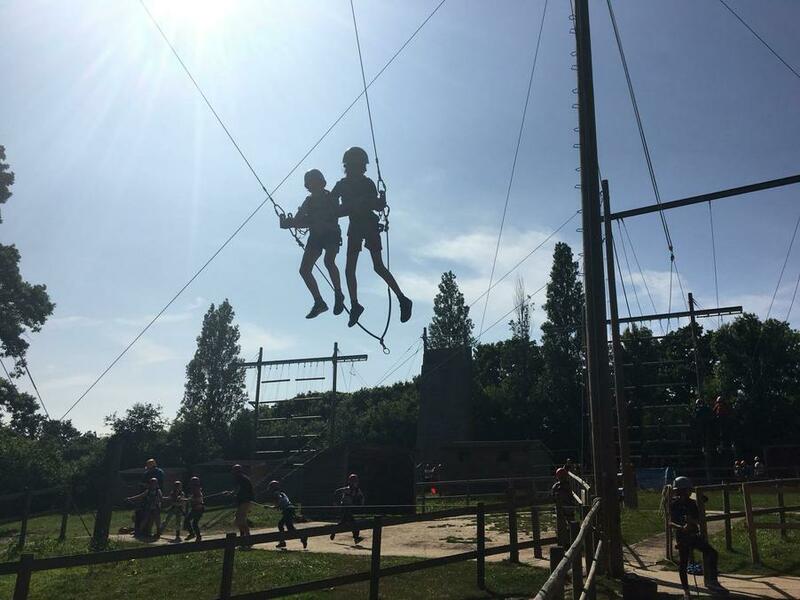 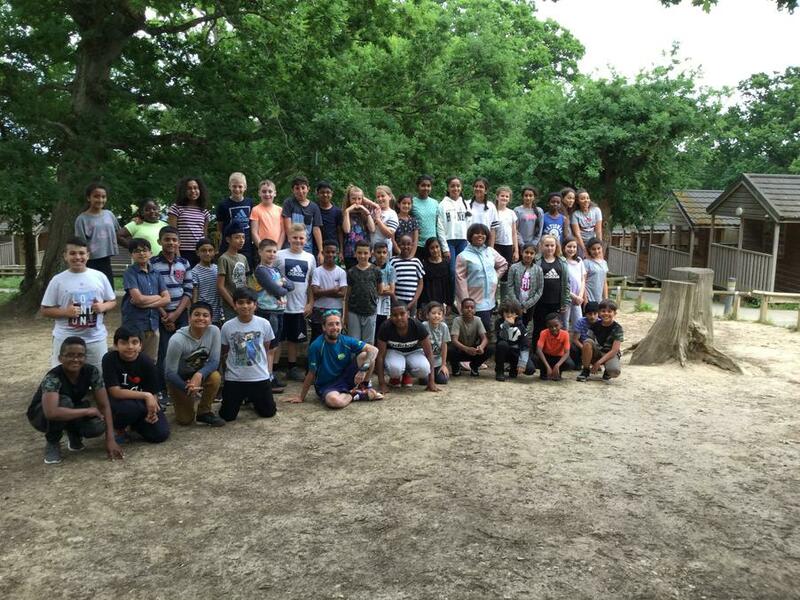 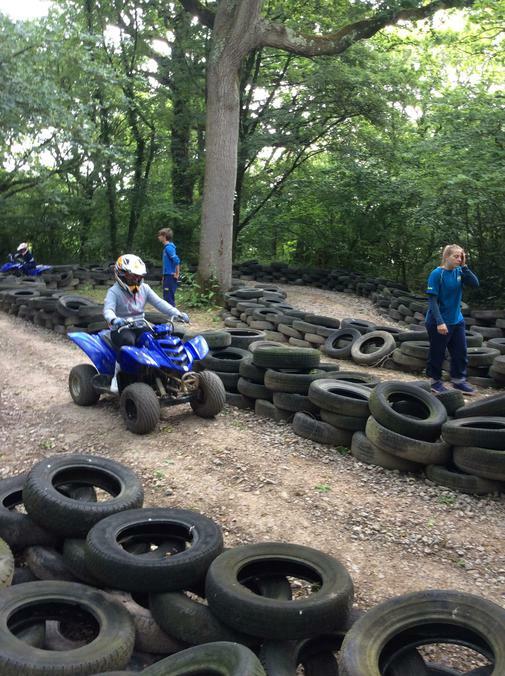 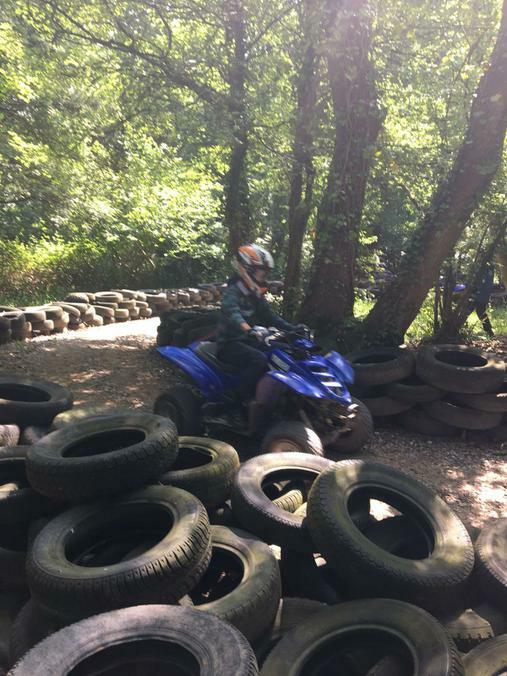 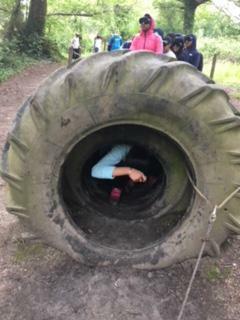 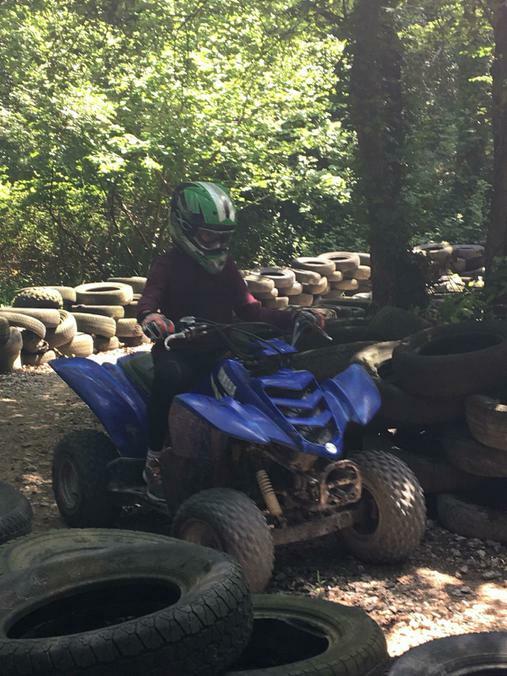 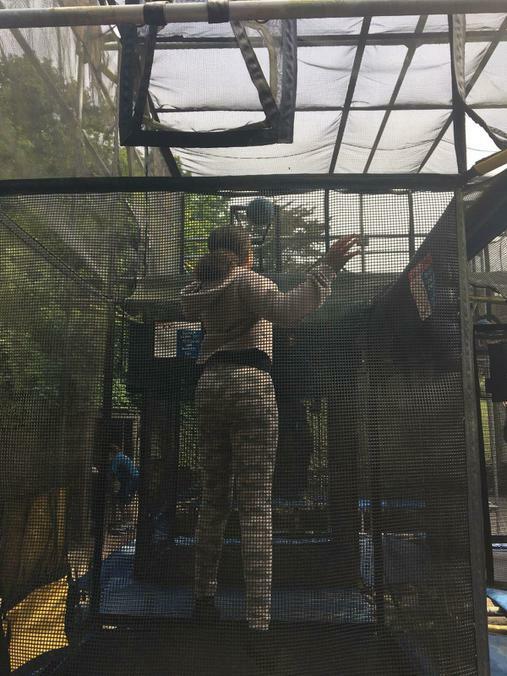 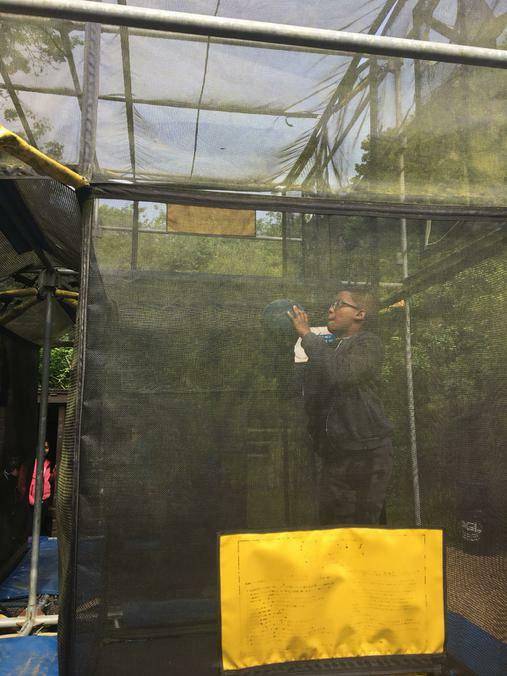 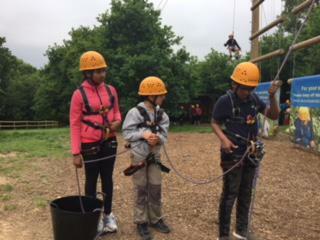 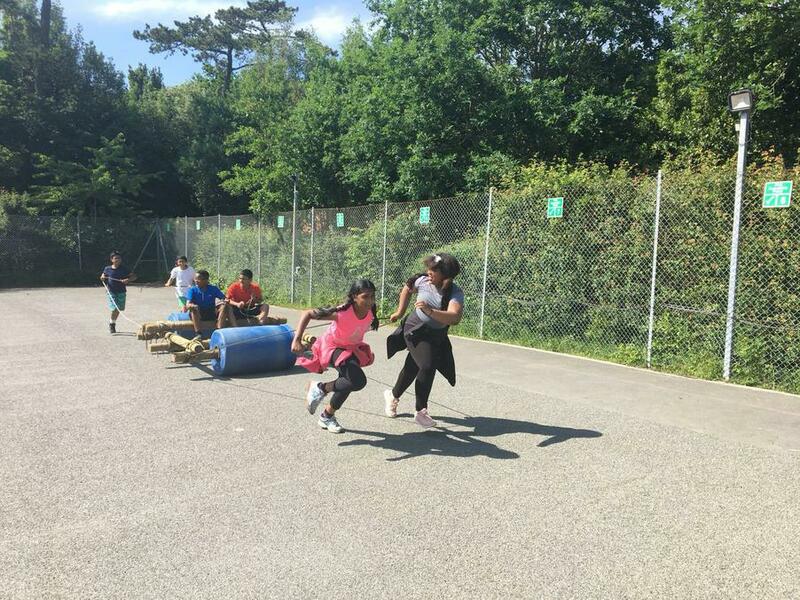 The children have enjoyed their activities including quad biking, aeroball, trapeze and a giant swing. 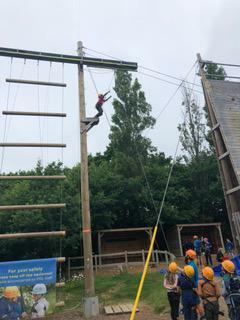 All groups have been loving trying new things - we’ve got some real adrenaline junkies with us but we’ve also got those who are stepping out of their comfort zones and bravely trying new things even when it’s scary. 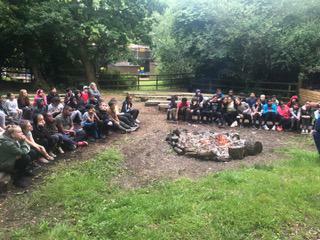 All children are now enjoying their ‘Snapshot’ evening activity which they can tell you all about when they get home.